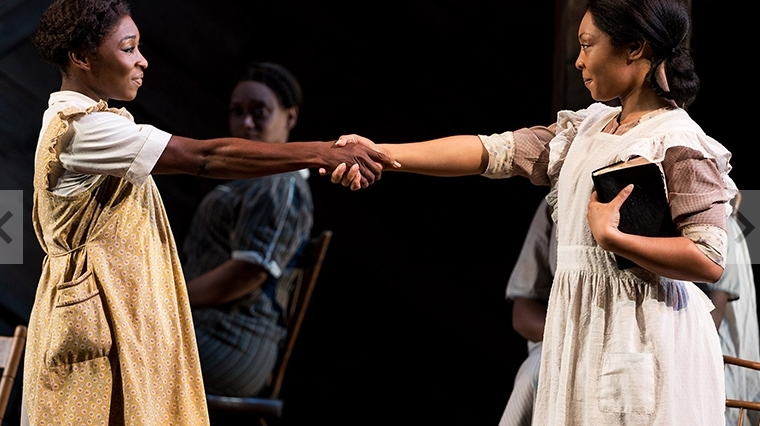 Last week, I wrote about The Color Purple coming to Detroit - it will be here November 7-12, at the Fisher Theatre. Now, one of my lucky readers has the chance to win a 4-pack of tickets to opening night! The tickets are good for the Tuesday, November 7th show at 8pm. And if you end up not being my winner, you can purchase tickets here. Enter via the widget below. Giveaway will end on Wednesday, September 20th, at 11:59pm EST, and winner will be notified via email the next day and have 24 hours to respond, or an alternate winner will be chosen. Winner will receive a 4-pack of tickets to the show, which can be picked up at the Fisher Theater Will Call office the day of the show.